So everyone knew that Infinity Ward’s latest installment in the Call of Duty series was going to make oodles of money. Every now and then, we get numbers on these hot selling games that blow us feeble working people’s minds. Here now is a report on publisher Activision’s super famous CEO Bobby Kotick making a whole bunch of said oodles on the release day alone. 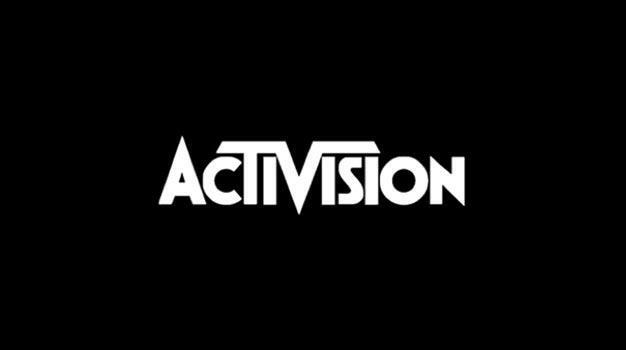 Well before the game’s launch, waaaay back in 2000, Kotick invested in $1,991,931.71 worth of Activision shares. Back then they were valued at $1.035 a share. Fast forward nine years, on one of the biggest launches in gaming history, and those shares skyrocket in value to a range between $11.4304 to $11.5107 per share. Also on this day, Kotick sold said shares, and made a net profit of $20,191.806.85. Not a shabby investment to say the least. Yeah… can’t really think of a closer. It’s a lot of money.